Belgium’s polished-diamond exports recorded a rare month of growth in August, even as other aspects of the Antwerp trade declined, wrote Rapaport this week. Outbound shipments of polished rose 7% to $425.7 million year on year, according to figures the Antwerp World Diamond Centre (AWDC) released last week. August was the third month out of the past 12 in which polished exports increased, Rapaport records show. By volume, polished exports jumped 30% to 225,310 carats, while the average price fell 18% to $1,889 per carat. Polished shipments to the US crept up 0.7% to $121.5 million, while exports to Israel increased 4% to $42.9 million. Supply to Switzerland skyrocketed 84% to $71 million, outweighing a 10% drop in exports to Hong Kong to $62.8 million. Overall polished imports fell 3% to $629 million, meaning net polished exports — calculated as exports minus imports — stood at negative $203.3 million versus negative $249.6 million a year ago. Rough imports slipped by almost 1% to $653.8 million, while rough exports dropped 8% to $485.1 million. Net rough imports grew 31% to $168.7 million. 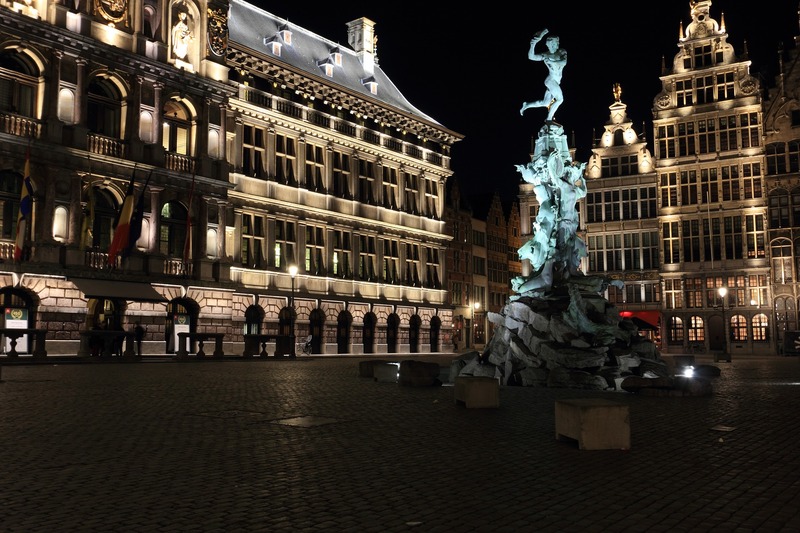 Belgium’s net diamond account amounted to negative $372 million, versus negative $378.9 million a year earlier.